libri. . Wallpaper and background images in the Libri da leggere club tagged: books reading image. 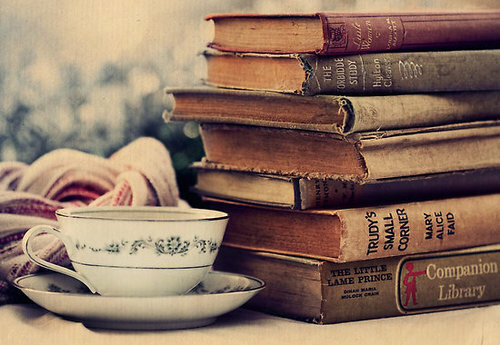 This Libri da leggere fan art might contain pausa caffè, tea break, coffee break, and pausa tè.